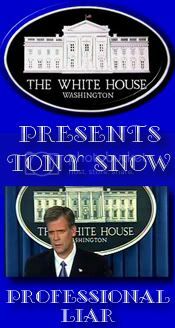 "The best anchor on the best cable news program on the air today !" MSNBC weeknights at 8pm Eastern. Keith gives balance to the corporate right slanted news programming of MSNBC and Fox News. It is the position of The Heartland Progressive that the Impeachment of George W. Bush should be raised to the level of a National Priority. 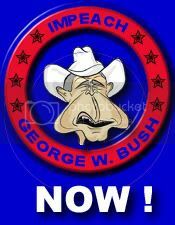 George W. Bush has disgraced the image of America in the eyes of the world. Through his repeated and blatant violations of the "rule of law", and the Constitution, he has put our Liberty and our very Democracy at grave risk. George W Bush is personally responsible for the needless deaths of uncounted 10's of thousands of people in Iraq and the greater Middle East. He has cost nearly 3000 of our Sons and Daughters, serving in the military, their lives. He has put us, our children, and our grandchildren deeply in debt. It will take generations to pay off the trillion dollars or more that this ill-conceived, illegal, and immoral "War of choice" that he has waged, not in our name, but in the name of corporate profiteering and oil. IT IS A MORAL IMPERATIVE THAT HE BE HELD ACCOUNTABLE ! 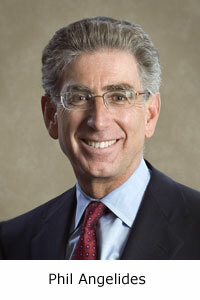 Phil Angelides is the Democratic candidate for Governor of California. Unseating "The Terminator" from the Governor's chair may be a challenge for the mild mannered State Treasurer but his progressive style is inspiring. Recently at The Boy's and Girl's Club of Hollywood, Angelides laid out his agenda, "The promise of California was a birthright of the many, not a privilege of the few" said Angelides. "That dream is in jeopardy because hard-working, middle-class families are working longer for less [because of] stagnant salaries, soaring gas prices, higher tuition for their kids and higher healthcare costs. We need a governor who will restore the promise of middle class opportunity...and put hard-working families first." 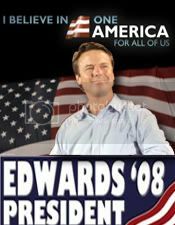 This is our kind of candidate, please check out his website here and see what you can do to help!